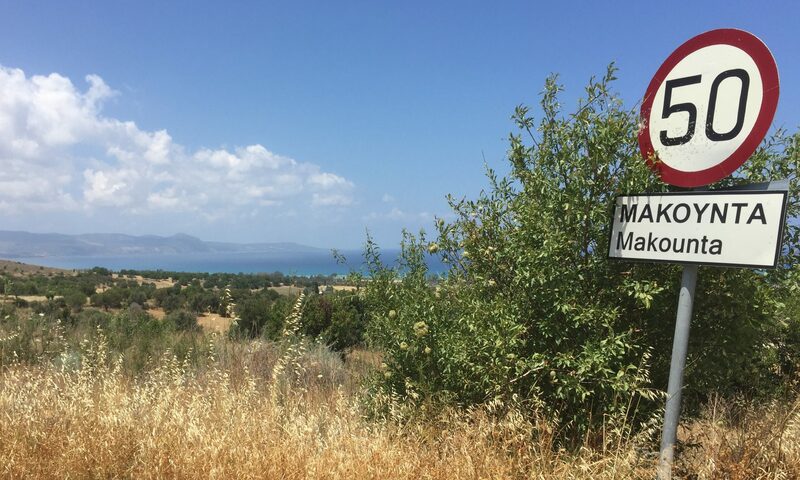 The Makounta-Voules Archaeological Project is a collaborative, international research project investigating the backstory to urbanization in prehistoric Cyprus. The site of Makounta-Voules–Mersinoudia (previously investigated and published by Dariusz Maliszewski as Makounta-Mersinoudhia) is a prehistoric settlement in the northwestern part of the island, where few prehistoric sites have been excavated. Our team is exploring the evolving relationship between copper exploitation, long-distance trade, agricultural intensification, and increasing social inequality during the Late Chalcolithic period, Early Bronze Age, and Middle Bronze Age, immediately before the first urban centers emerged on the island.